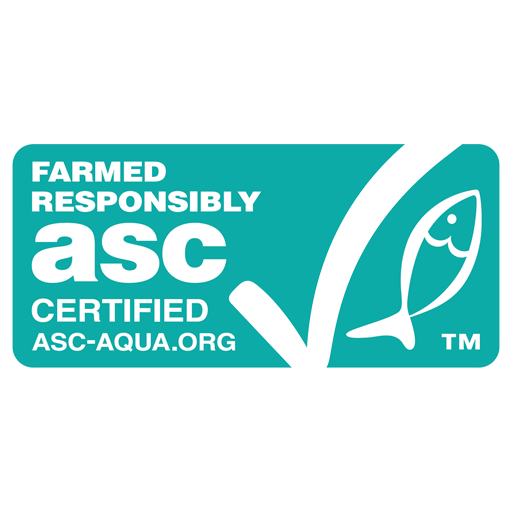 The Aquaculture Stewardship Council is an independent, international non-profit organization that manages the world’s leading certification and labeling program for responsible aquaculture. For more information on ASC, visit www.asc-aqua.org. Best Aquaculture Practices is an international certification program based on achievable, science-based and continuously-improved performance standards for the entire aquaculture supply chain – farms, hatcheries, processing plants, and feed mills – that assure healthful foods produced through environmentally and socially-responsible means. 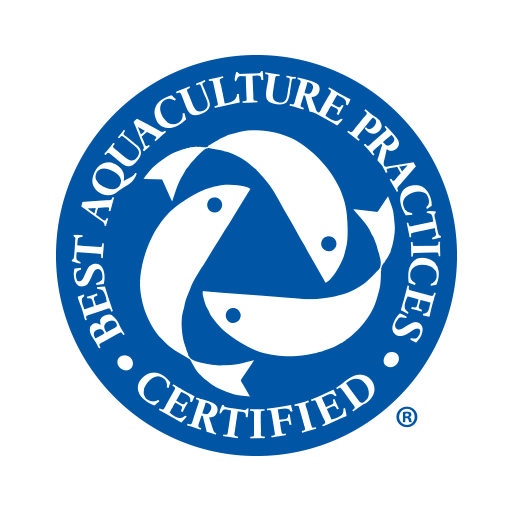 BAP certification is based on independent audits that evaluate compliance with the BAP standards developed by the Global Aquaculture Alliance. For more information on BAP, visit www.bapcertification.org. BRCGS is a leading brand and consumer protection organisation, used by over 28,000 certificated suppliers over 130 countries, with certification issued through a global network of accredited certification bodies. BRCGS’ Standards guarantee the standardisation of quality, safety and operational criteria and ensure that manufacturers fulfil their legal obligations and provide protection for the end consumer. 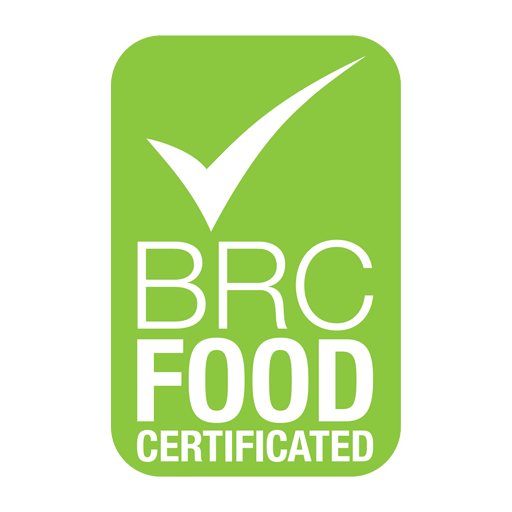 Certification to BRCGS’ Standards is now often a fundamental requirement of leading retailers, manufacturers and food service organisations. For more information, please visit www.brcgs.com. The Marine Stewardship Council (MSC) is an international non-profit organization established to address the problem of unsustainable fishing and safeguard seafood supplies for the future generations. It operates the most globally recognized, science-based certification and ecolabelling program for wild-caught seafood. 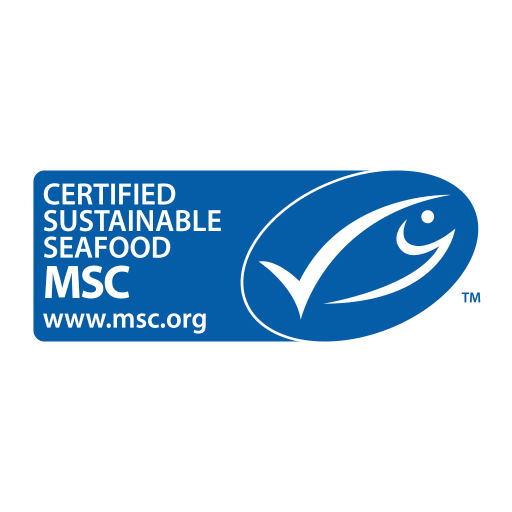 Fish and seafood with the blue MSC label has been responsibly caught by a certified sustainable fishery and is traceable to the source. For more information, visit www.msc.org. Alaska Responsible Fisheries Management (RFM) is a third-party certification program for wild-capture fisheries. 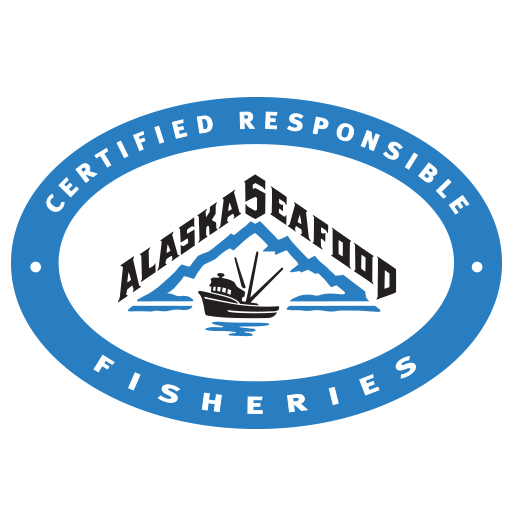 For more information, visit www.alaskaseafood.org/rfm-certification. International Featured Standards are uniform food, product, and service standards. 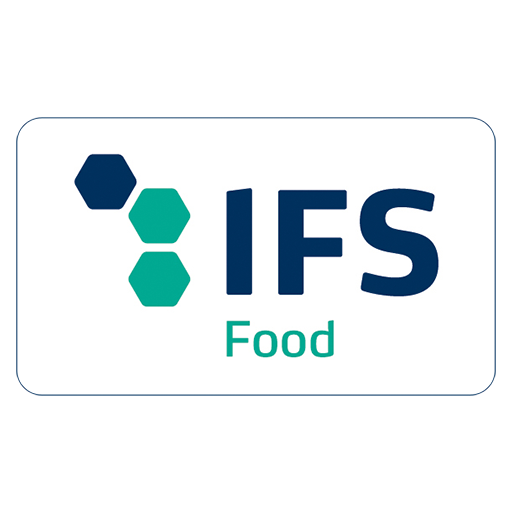 They ensure that IFS-certified companies produce a product or provide a service that complies with customer specifications, while continually working on process improvements. For more information, visit www.ifs-certification.com. 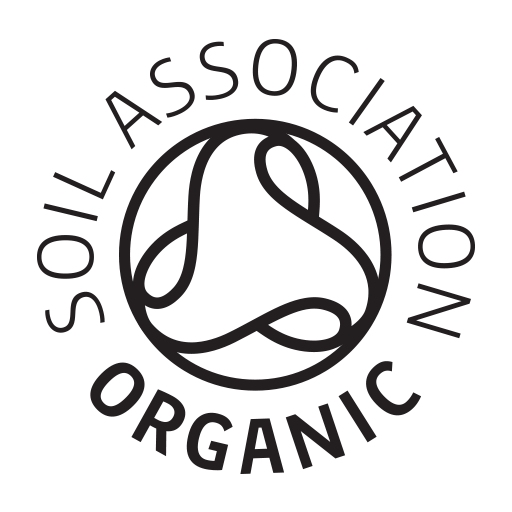 The Soil Association is the UK’s leading membership charity campaigning for healthy, humane, and sustainable food, farming, and land use. Their organic standards are the most widely used, recognized, and trusted organic standards in the UK and they have a strong international reputation. For more information, visit www.soilassociation.org. The word kosher means proper or acceptable. 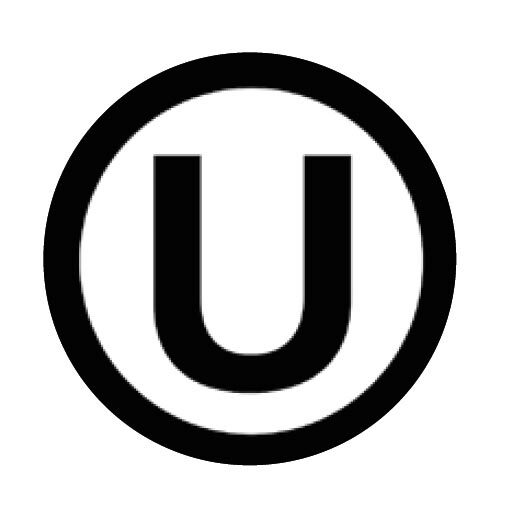 For a product to be kosher certified, each ingredient, food additive and processing aid used in its production must comply with the dietary guidelines set forth in Jewish law. For more information, visit www.oukosher.org. 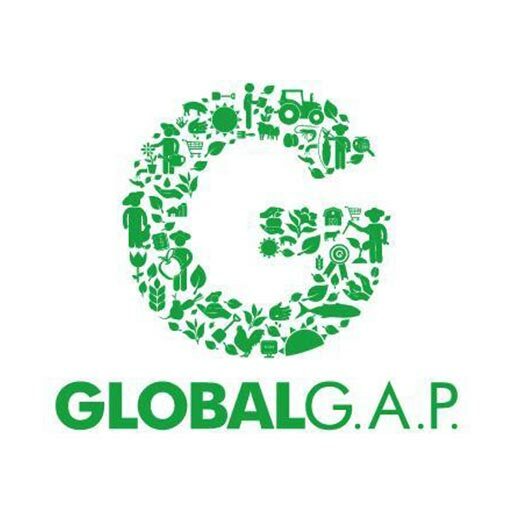 The GLOBAL G.A.P. Aquaculture Standard sets strict criteria for legal compliance, food safety, workers’ occupational health, safety, and welfare, animal welfare, as well as environmental and ecological care. The Standard covers the entire production chain from feed to fork. For more information, visit www.globalgap.org. A prestigious quality mark granted by the French Ministry of Agriculture to products demonstrating superior quality and taste. 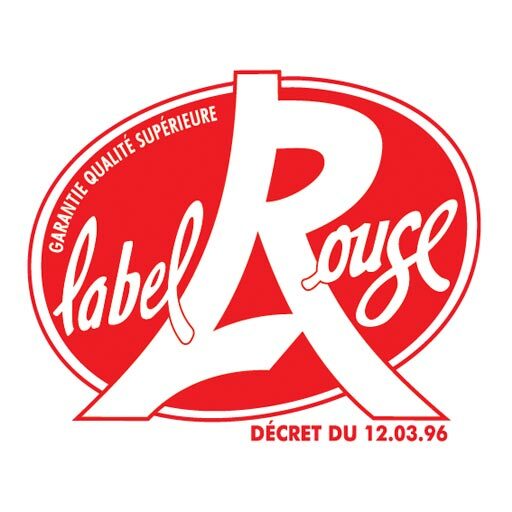 For more information, visit www.labelrouge.fr and saumoneccossais.com. 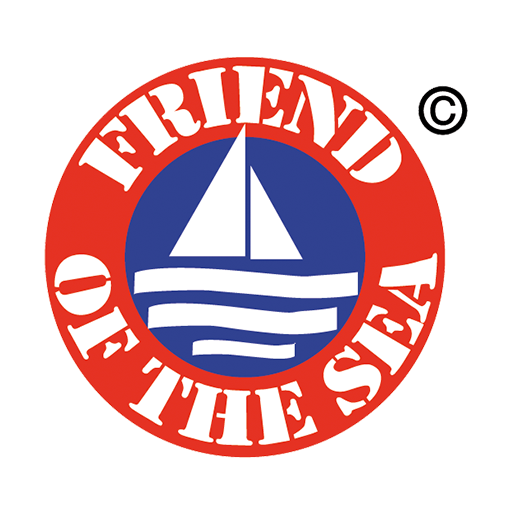 Friend of the Sea is an international certification scheme for products from sustainable fisheries and aquaculture. It also supports projects of preservation and protection of the environment and marine habitats. Find more at www.friendofthesea.org. It’s the only superior quality standard for Spanish aquaculture that guarantees origin, freshness, and 100% anisakis-free fish. For more information, visit www.crianzadenuestrosmares.com. This certification guarantees that we follow the good food practices standard for the Islamic community. For more information, visit www.institutohalal.com.